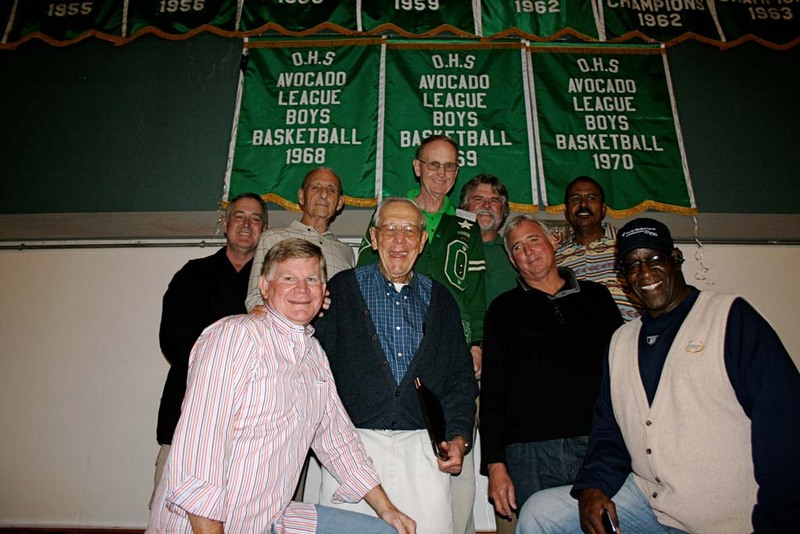 OCEANSIDE — Members of the Oceanside High School boys basketball team who commanded a remarkable three-year Avocado League championship win in 1968, 1969 and 1970, gathered at the high school gym to honor their coach Bill Wagner on Jan 24. Former basketball players who attended included Willie Buchanon, NFL cornerback for the Green Bay Packers and San Diego Chargers, and Bill Sandifer, defensive lineman for the San Francisco 49ers and Seattle Seahawks. High school basketball teammates shared their memories of the game and thanked Wagner for his coaching. In an interview prior to the reunion, Tom Waddell, the 1970 league MVP, said no other basketball team in the league had ever won a consecutive three-year championship. “I believe it was something that never occurred before,” Waddell said. He added that up until 1968 the team was good, but had not won the league championship. “He (Wagner) was a great motivator,” Waddell said. “He challenged us and set high standards. He never made an exception. Fellow player and brother Steve Waddell, who played on the 1968 team, credited Wagner with teaching him life lessons that he still relies on today. “Bill instilled in me and the rest of the individuals an unflagging will to succeed, which would supercede the will to win. He added he took the belief that he can always do things better on to his career as a school superintendent. During the reunion hugs were exchanged as Wagner called players onto the basketball court and recalled their performance on the team and post-high school athletic and professional accomplishments. Past and present cheerleaders also joined the celebration to perform cheers and sing the school anthem. Championship banners for the 1968, 1969 and 1970 wins were hung up that evening on the wall of the gymnasium. The banners had been misplaced during the school’s renovation and were replaced that night. For many who attended, this was their first reunion since high school. “Oceanside High School has a rich heritage in athletics,” Tom Waddell said. 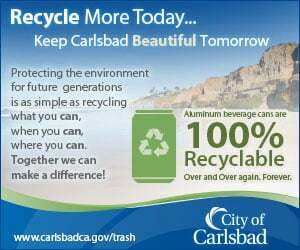 “It’s a big part of our heritage and culture.